Allergy Zyrtec Xyzal medications are two of the most commonly known medicines when talking about almost any kind of allergies. Being allergic to certain things, especially foods, is not uncommon at all and is nothing to be ashamed of. Many people all around the world start itching themselves shortly after they have eaten specific foods, and this surely is a sign of allergies. 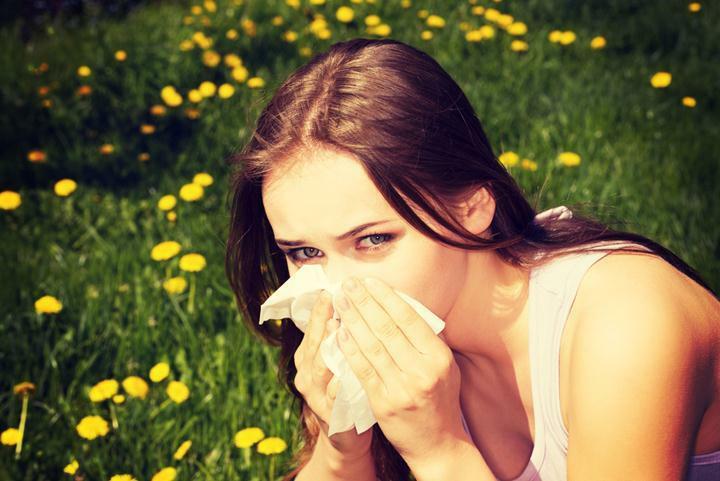 Other symptoms of allergies are sneezing, hives, and watery eyes. Moreover, many people are more allergic to seafood such as clams, fish, and shrimps rather than other kinds of meat. Some people are also allergic to eggs, be it the egg whites or the egg yolk. At a very early age, babies who are transitioning from breast milk are first introduced to cereal for a week, followed by fruits and vegetables, then eggs, chicken and meat, and so on. Every item listed is given to babies for a whole week so that parents or doctors can assess whether the child is allergic to any one of the foods. That is why the foods are administered one at a time. Antihistamines are medications that can help get rid of itchiness caused by allergies. Two of the most common, as listed above, are Zyrtec and Xyzal. Cetirizine is the generic name of Zyrtec, while Xyzal’s is Levocetirizine. Both medicines are antihistamines and have slowly been recognized in the market. These medicines act on histamine receptors and, by blocking the receptors, allergy is stopped. Xyzal is said to be more effective than Zyrtec in binding to the receptor sites. Furthermore, Xyzal also comes with directions and instructions regarding its usage on children up to six months of age, as opposed to Zyrtec, which does not come with any kind of instruction for its usage on children. Both medications can be taken with or without a full stomach. Zyrtec can be chewed, while Xyzal has to be taken with water. Both medicines have liquid preparations so a measuring spoon is recommended for accurately consuming the drugs. Both medicines have the usual side effects that come with almost all anti-allergic medication. Not only does the user feel drowsy and dry in the mouth, but the user may also experience a sore throat along with overall weakness. Xyzal has more side effects than Zyrtec, including jaundice, dark urine, and nosebleed, usually among children. Zyrtec’s effects include palpitations and restlessness. 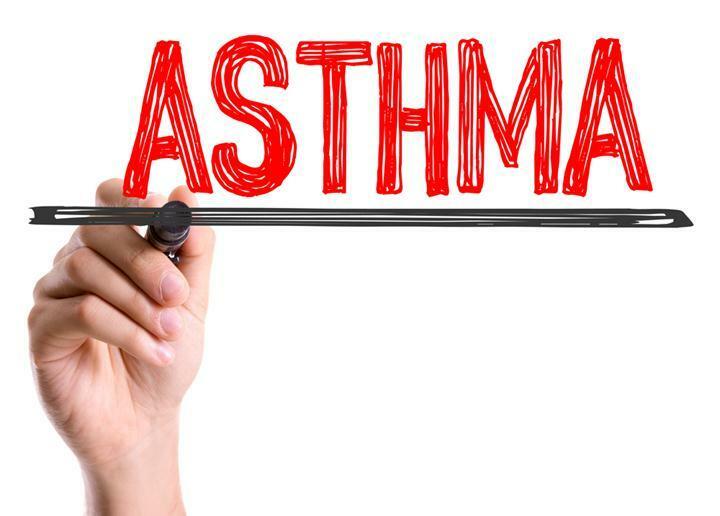 Overall, when taking any kind of antihistamines, one should stay away from activities such as driving, cooking, and other activities that may cause accidents.